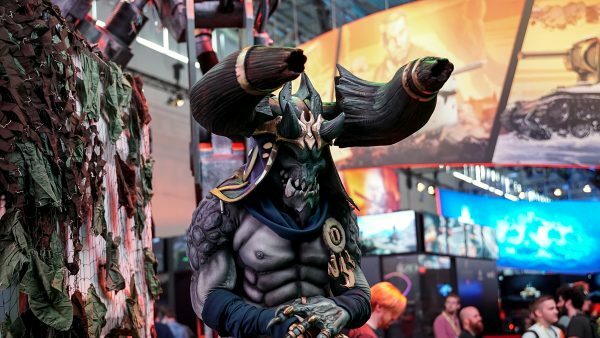 gamescom 2018 closed its gates and our Horsemen in Costumes are riding towards PAX West. 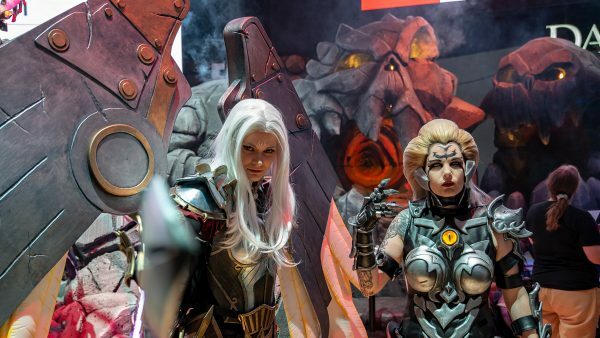 We did not only release a new gameplay trailer and unveil the first playable version of the game at gamescom, we also unleashed our Legion of cosplayers for the first time. 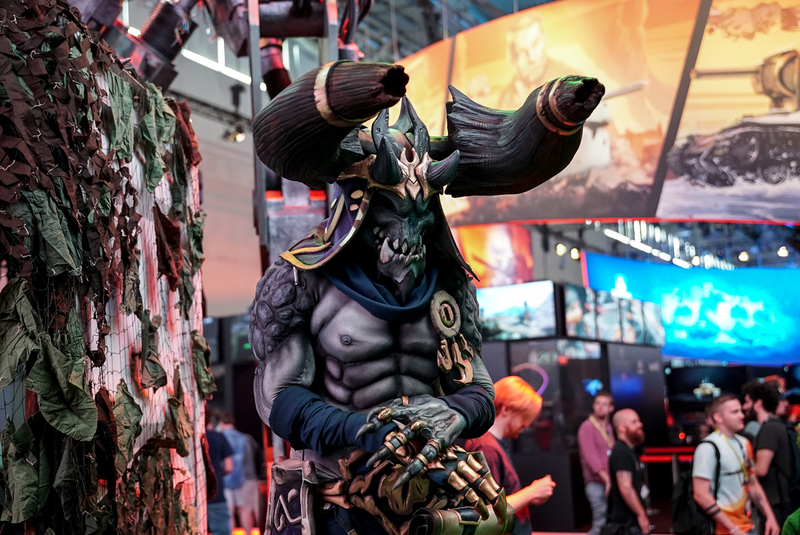 Eight of our nine Nephilim lead the charge at gamescom and are currently representing The Legion at PAX West. 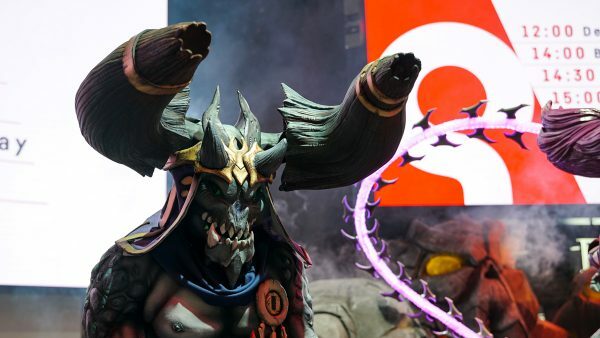 Five distinct Furies, War, Death, Vulgrim and Uriel lead The Legion from gamescom 2018 to PAX West and beyond. 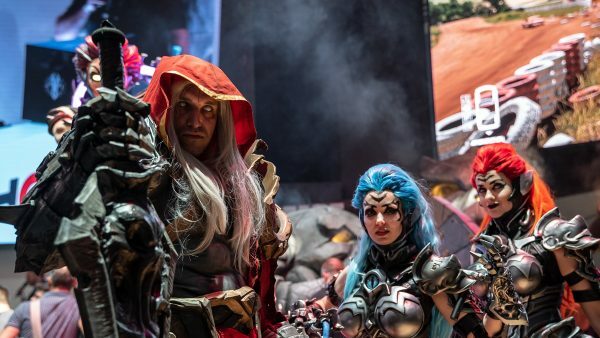 They will meet up with other members of The Legion, take pictures with you and, honestly, look pretty awesome. 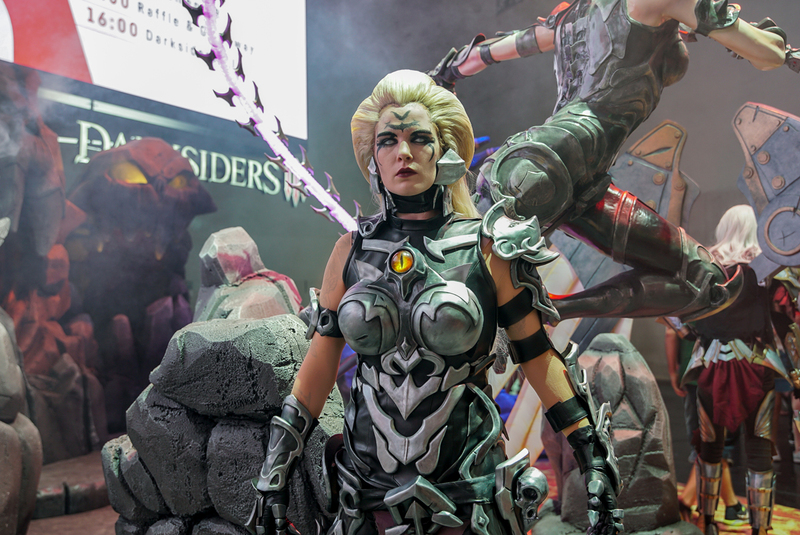 If you are at a gaming convention, you will most likely find them at the THQ Nordic booth. 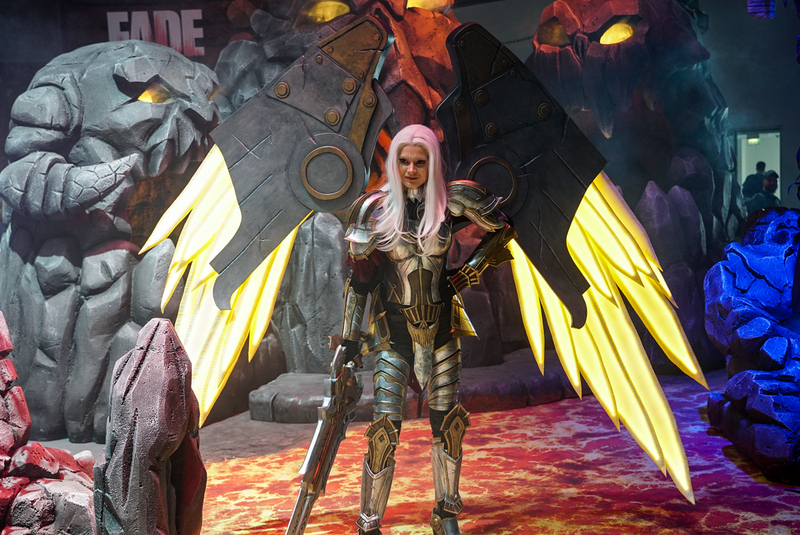 At PAX West, you can find us and our Nephilim at Booth 2301 in Hall 4A. 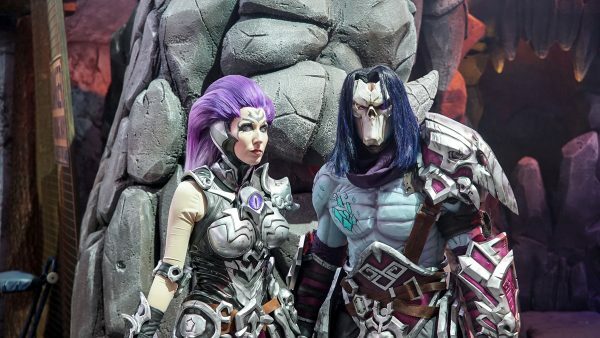 There’s also a way for you to earn a special Darksiders III Penny Arcade pin! 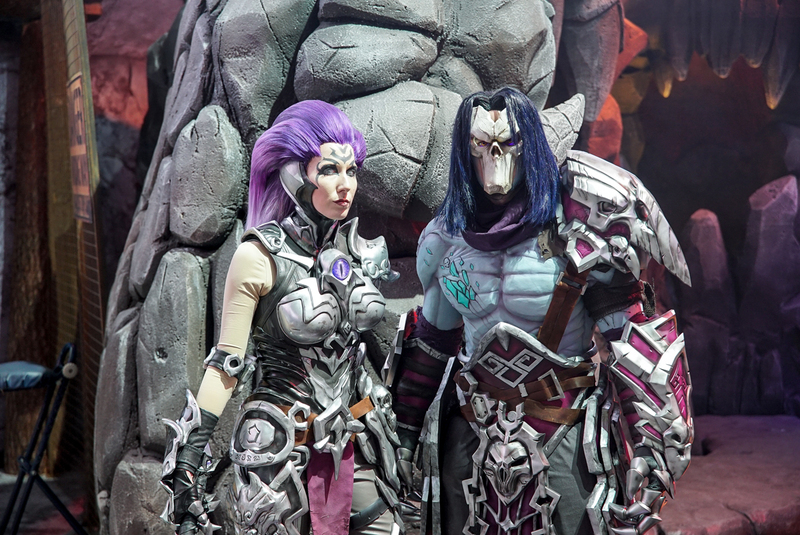 Just take a photo with your favorite Darksiders character and the pin is yours! 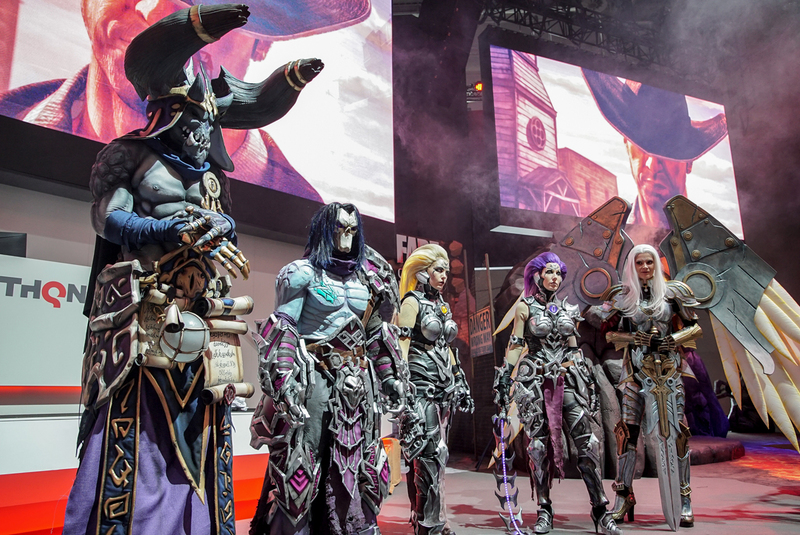 Our nine Horsemen have worked hard to finish all their costumes in time for gamescom 2018. 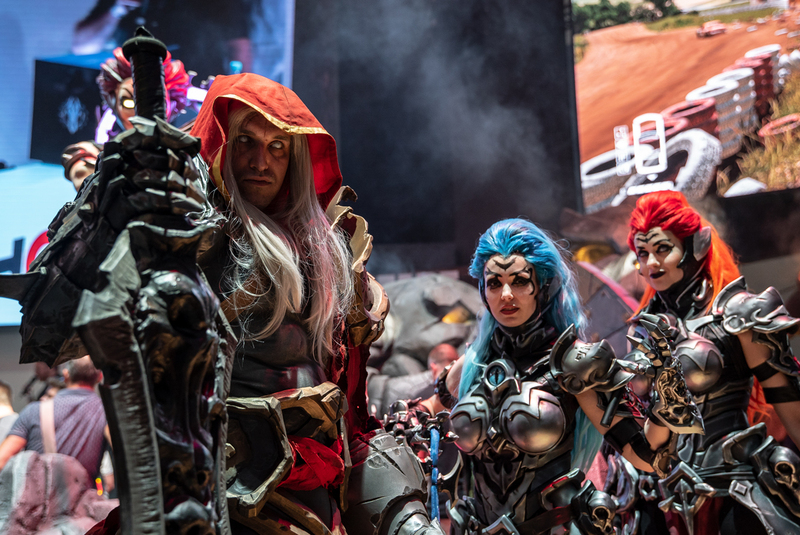 You can look at their progress on social media and get some insight into the creation of their costumes. 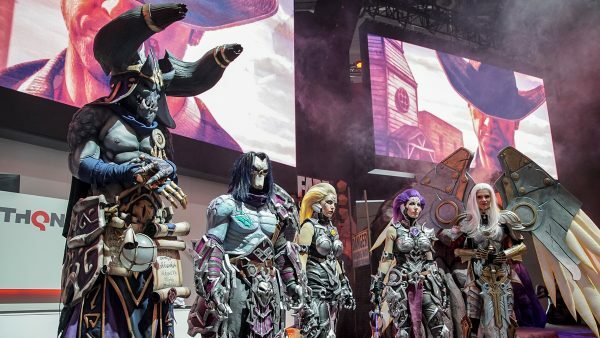 They have all done an amazing job and the results are incredible. 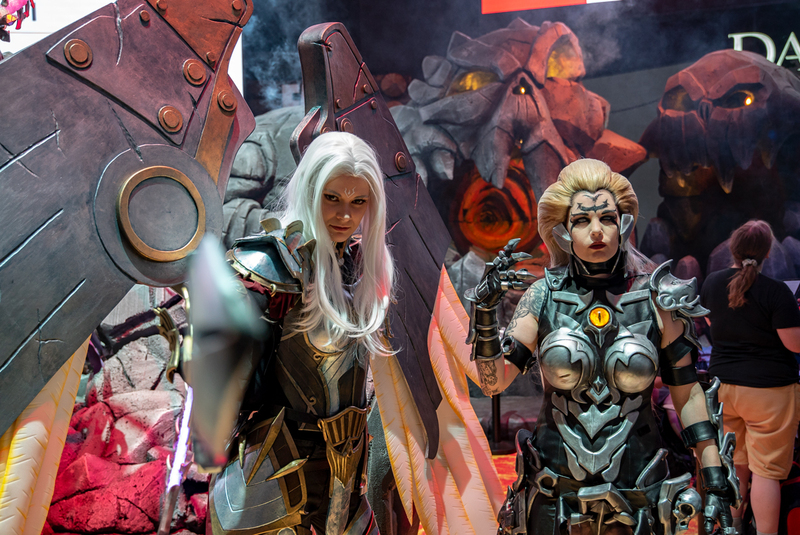 If you want to know even more about the people behind the masks, we have already published interviews with VertVixen, Ketrin and Ali. 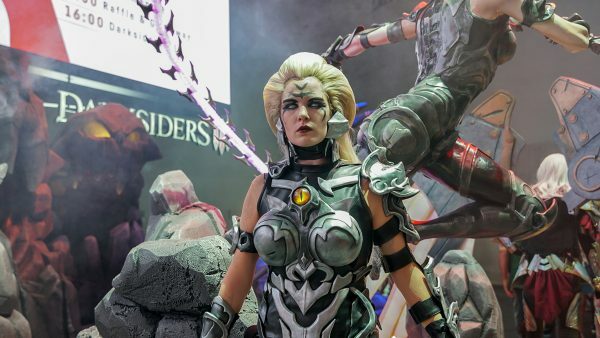 And there’s more to come! 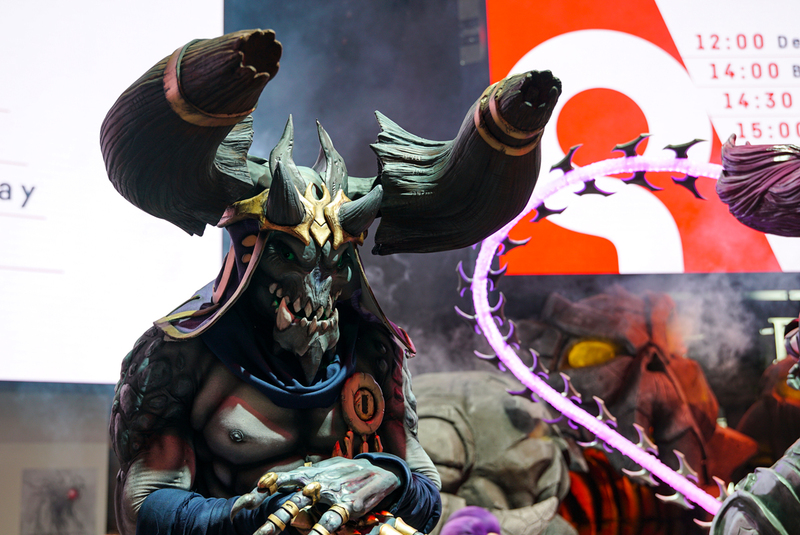 The entire list with their official social media accounts can be found here. 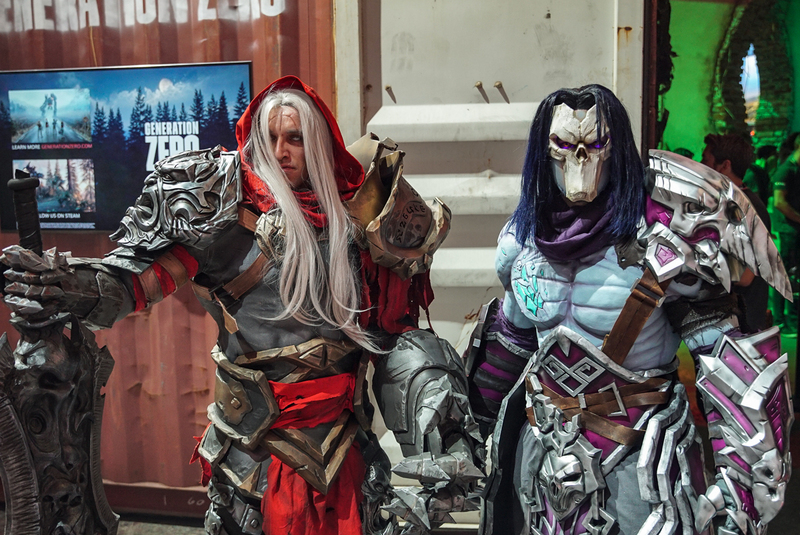 Legion, we really hope our Horsemen inspire you, we want to see more Darksiders love! 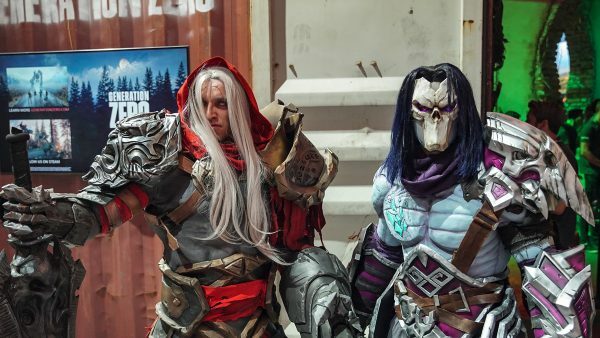 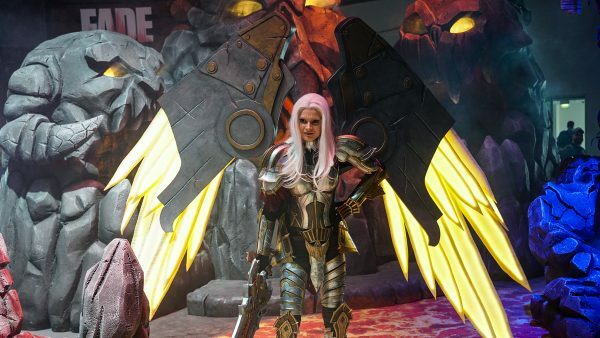 If you have something you have created out of your passion for Darksiders and want to share it with The Legion and be featured in an article like this, please send a mail to legion@darksiders.com or share it on Facebook, Twitter or Instagram with the #DarksidersLegion – we want to see what you’ve got!